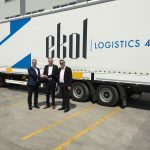 Ekol Becomes Europe’s Fastest-Growing Turkish Logistics Company! Ekol started its European investments with Ekol Germany in 1996 and increasingly continued since then. 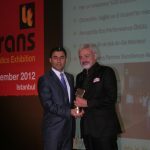 Ekol becomes fastest-growing Turkish logistics company in Europe by making investments in 5 different countries in 2012! 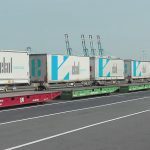 Ekol Logistics, the fastest growing Turkish logistic company in Europe, continues its investments in Europe without slowing down. 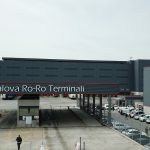 Ekol that first established Ekol Germany in 1996 and bought Ekol Romania and started its operations in Italy last year, continues to grow by opening new facilities one after another in the most important centers of Europe with its investments in Bosnia, France, Greece and Ukraine in 2012. 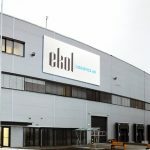 Ekol has been leaping forward in Europe further each day since the day it was established and within last year it made € 10 million investment in Europe. 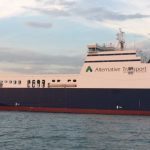 Ekol that targets to become one of the leading logistic companies in Europe with a record-breaking growth lastly increased its European advance with Ukraine. It bought the majority shares of Komora, one of the leading logistic companies in Ukraine, with a 53% stake. Ekol has targeted to become a world-wide name from the very first date it was established in 1990. Ekol, with its indoor distribution centers over 400 thousand square meters in Turkey, facilities all around Europe, a fleet of 2 thousand vehicles, has its place among the leading integrated logistic service providers in Turkey and in Europe. 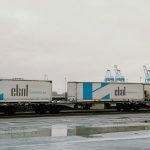 Started off with shipment organization in international transport, Ekol has achieved an integrated structure offering third party integrated logistics services. Investments in Europe in particular have formed the most important milestones for Ekol. 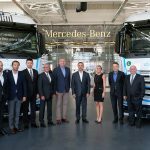 When Ekol leapt ahead first with Ekol Germany and continued since then by adding new developments each day, our target has always been the same; to become one of the first brands that come into mind in terms of logistics in Europe. We are rapidly getting closer to our target at this moment in time. With this in mind, we invested €10 million in total in Europe within last year. 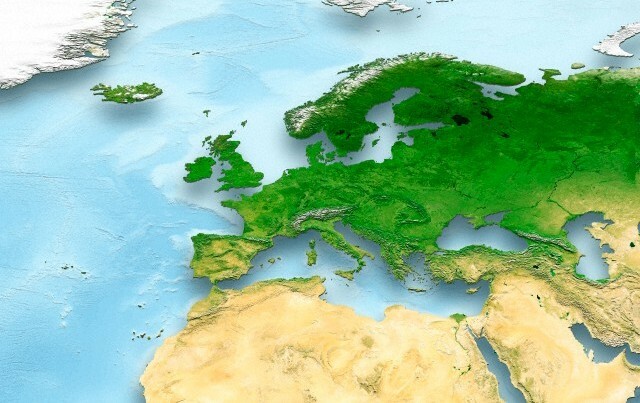 By this means, our warehousing capacity in Europe has reached to 80 thousand square meters. 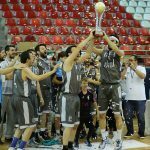 Ekol family, with over 4 thousand 200 employees in Turkey and over 1200 employees from 7 different nationals in Europe has placed itself among the international companies. We are extremely proud of the outcome. As the fastest growing logistics company in Europe, we will carry on to proceed towards our targets. We will forge ahead with our latest partner Ukraine on this path. We are targeting € 20 million turnover in 2013 from our partnership with Ukraine, where a further € 20 million investment in warehouse and vehicles will be made and we are also expecting € 75 million turnover from our overall investments in Europe.